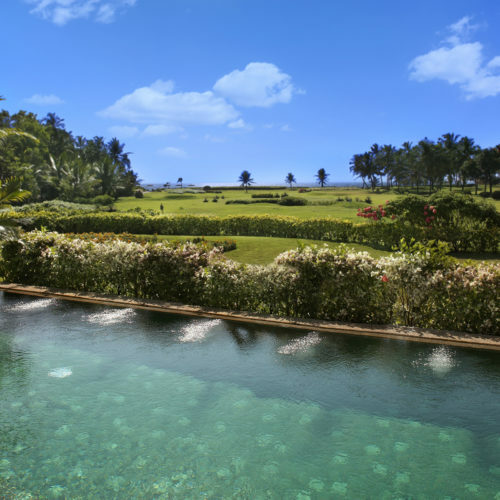 Nestled amidst 75 acres of landscaped gardens designed to reflect Portuguese and Indian heritage, The Leela Palace Goa is tucked away on the southern tip of Goa. 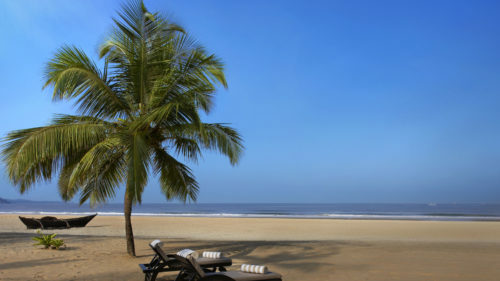 Sprawled between the Arabian Sea and River Sal, the hotel has 186 luxuriously appointed guestrooms and suites. The Club - a resort within a resort - offers everything from limousine airport transfers to private plunge pools, personal butler service, dining areas including high tea and a designated Club beach.